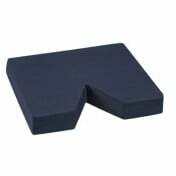 Convoluted Foam Ring Cushions are one-piece, Convoluted foam cushions that provide support when sitting for an extended period of time. 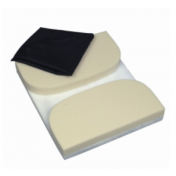 These seat cushions are often used as hemorrhoid cushions or perineal cushions to reduce pressure point discomfort. 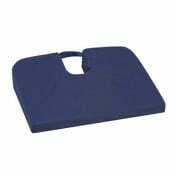 As a chair cushion, they provide relief for many who suffer when required to sit for extended periods. 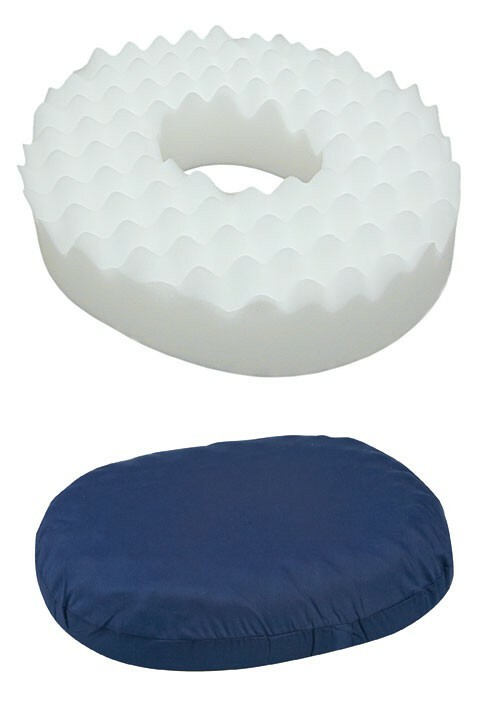 I had previously used inflatable cushions and they all went flat after a short time. 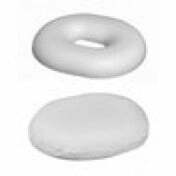 I tried this foam one, hoping it would be different. It very quickly flattened too! Granted, I do weigh 228lbs., but I hoped this would be different. It doesn't completely flatten, so it does help a little bit. 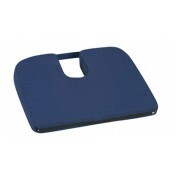 Isn't there a cushion out there for larger people that will hold up?! The pain can be very uncomfortable at times! As a full time care giver for my 95 year old mom. I was worried that her sedentary life style was leading to pressure sores/bed sores. 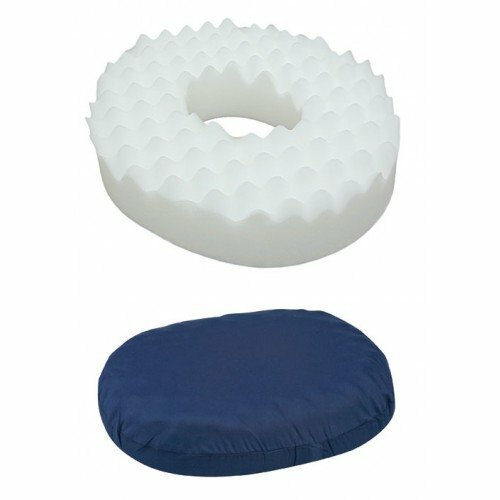 The Duro-Med ring cushion was just the thing to provide her the needed relief.